The legal basis for voluntary military service under arms is in the Act on Military, Labor and Material Obligation (entered into force in 2009). On December 15, 2010, the National Parliament of the Republic of Serbia adopted the decision to suspend the obligation of military service (Official Gazette of the Republic of Serbia, no. 95/10). At the proposal of the Government, the National Parliament of the Republic of Serbia may reactivate the compulsory military service. 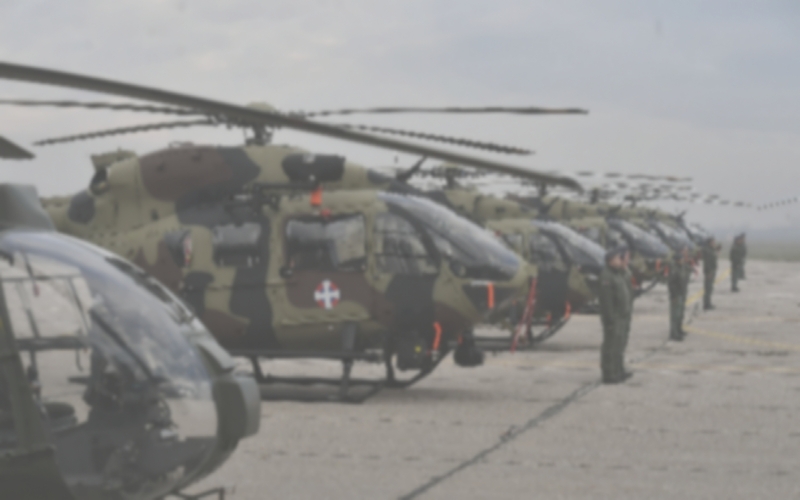 During the state of emergency or state of war, the President of the Republic of Serbia may decide to reactivate compulsory military service, which may last until the termination of emergency or the state of war. Persons in the reserve forces who have performed civil service or completed unarmed military service. Public advertisement for voluntary military service has the status of a job advertisement. university degree or other college or vocational studies (only for Reserve Officer Course candidates). Basic training is conducted in basic training centres, and specialized training is conducted in specialty training centres. The condition for obtaining a certificate for military specialty is successfully completed training and the certificate is a prerequisite for admission into the professional military service and active reserve. 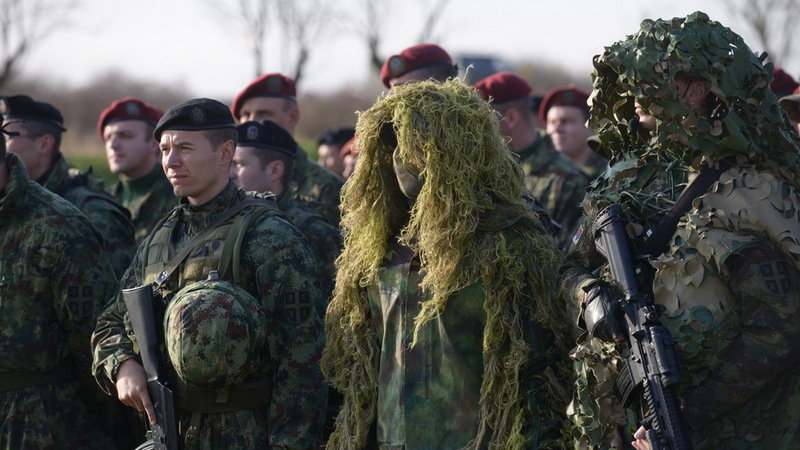 Training of individuals from the active and passive reserve is planned in accordance with the annual plan of training reserve units in the Serbian Armed Forces, where people are assigned their war placements. regeneration of soldier and the officer corps of the Serbian Armed Forces war units with the passive reserve.